If you've been reading my blog for a while now, you should definitely be familiar with this nail polish. It's no stranger to favourites posts but, for some reason, I'm only just getting round to reviewing it. 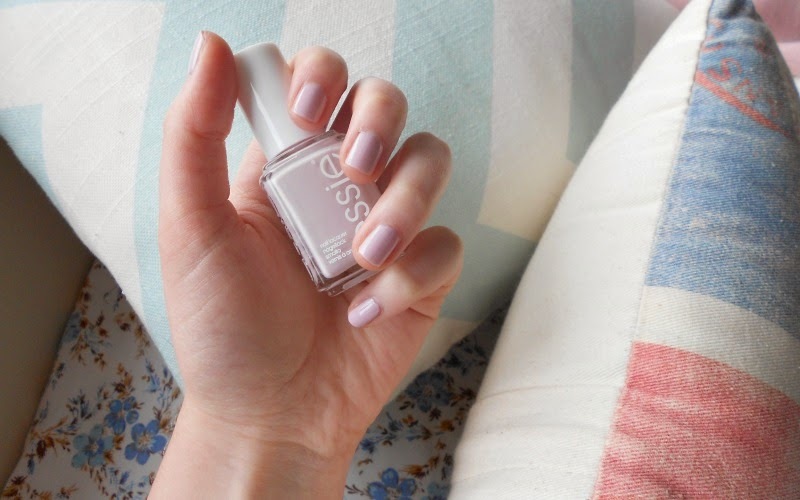 Essie's 'Neo Whimsical' is, without a doubt, my favourite nail polish and it has been for about a year now. I love the colour :) It's not on the website like you said but I'm certain I saw this in my local Boots this morning and it looks really nice. I've never used an Essie nail polish before but they look great. I think my favourite nail polish would be Mind the Gap, Victoria from Rimmel London - I love the light blue colour and the name is just brilliant in my eyes. I've never been much of a fan of nail polish- it makes my hands feel funny (lame, I know!) 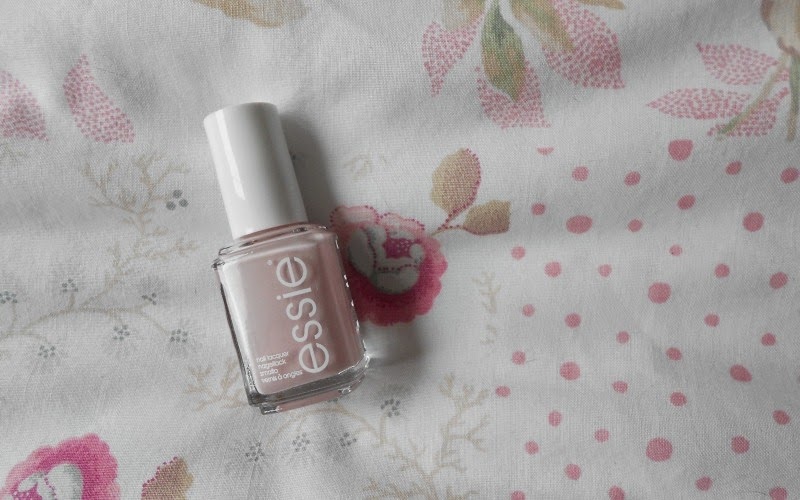 but this colour reaaally makes me want to give nail polish another go!! Lovely review, it looks like such a nice wee polish! !